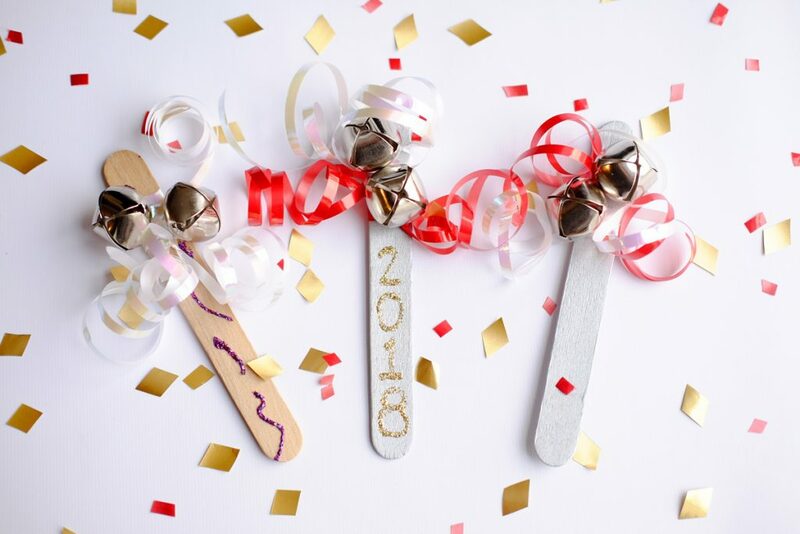 DIY New Year’s Crafts – New Year’s Eve Noise Makers - Bash & Co.
Ring in the New Year and simultaneously use up those leftover Christmas decorations with these easy, DIY noise makers! 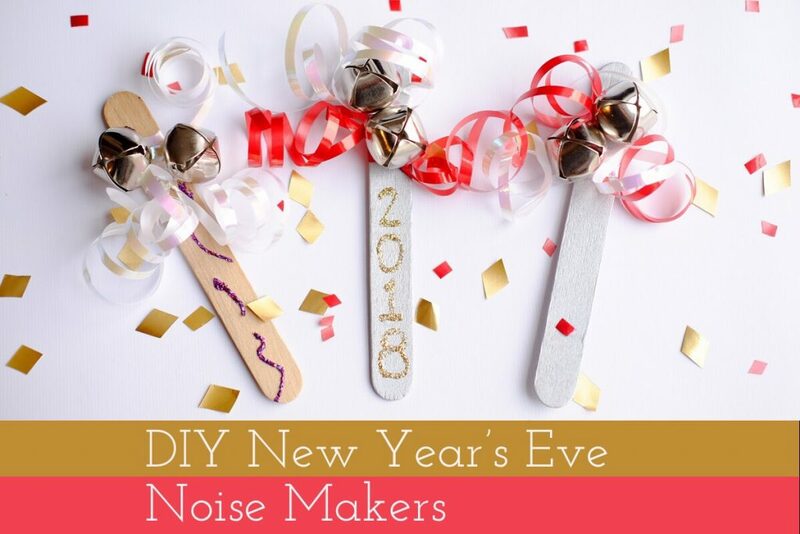 A great idea for a craft station activity if you’re hosting a kid-friendly New Year’s party and kids will have a blast shaking them all night long. 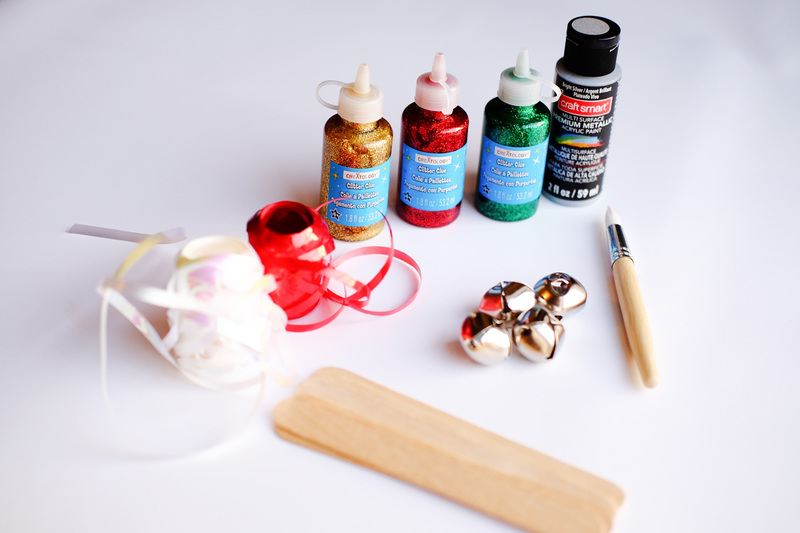 We first decorated the wooden craft sticks using the metallic acrylic paint and / or glitter glue. 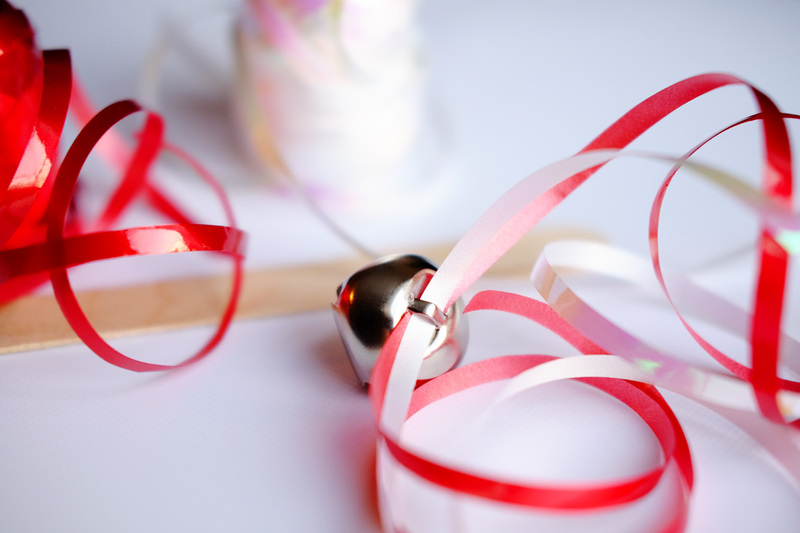 Once dry, cut strips of curling ribbon and string through the silver bell. Wrap the ribbon around the craft stick a couple of times and double knot to secure. Repeat with additional bells. (This is the part that I had to do). 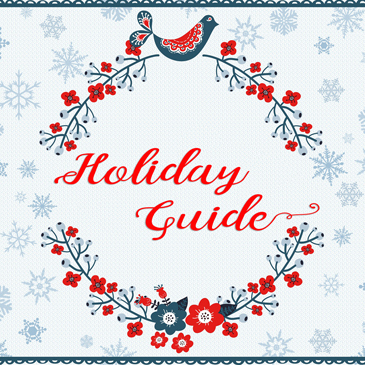 Curl the ribbon for some pizazz…and that’s it! Bash is already having a blast and singing Jingle Bells on repeat! 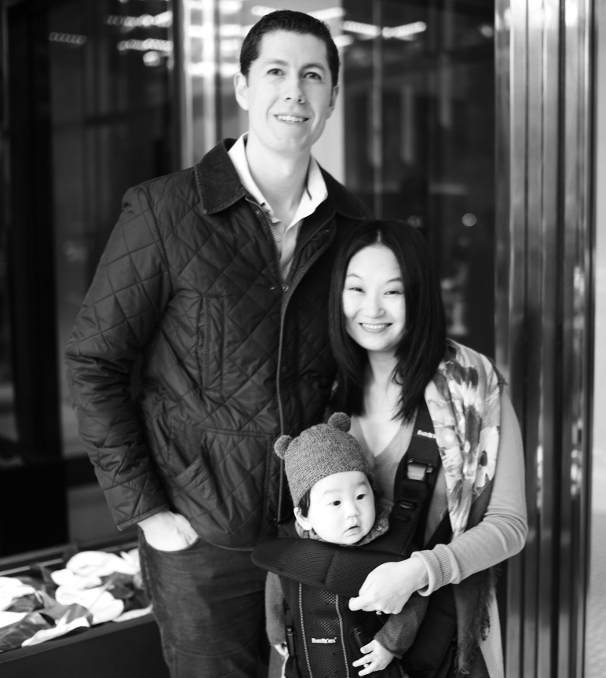 Hope you have a very Happy New Year’s!